Thermwood is proud to announce Colton O'Brien and Carson Vaal as our scholarship recipients for the Class of 2018. Each will receive a $2,000 renewable scholarship. 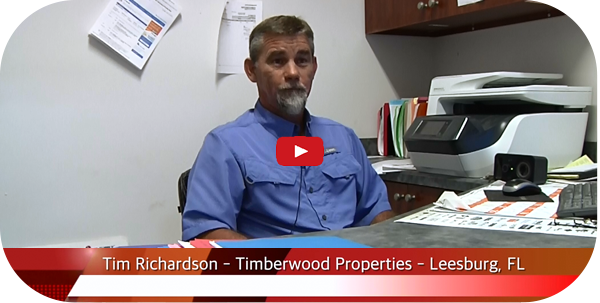 Since the introduction of these renewable scholarships, Thermwood has awarded over $200,000 to students wishing to further their education. Colton O'Brien is the son of Chris and Jennifer O’Brien of Stendal, and is a graduate of Southridge High School. 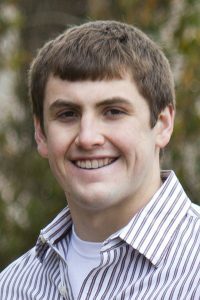 While at Southridge, Colton was a member of the football and track and field teams. He also participated in the Bass fishing club, FCA, Spirit Club and Outdoors Club. He was a part of the 2017 State Champion football team, as well as the 2015 State Bass Fishing team. Colton will be attending Ivy Tech this fall for HVAC and Electrical. 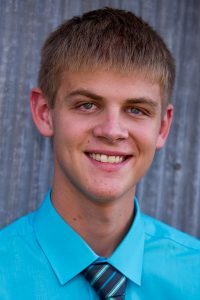 Carson Vaal is the son of Courtney and Scott Vaal of Jasper, and is a graduate of Jasper High School. He has been active with Robotics, Marching Band, Symphonic Band and Boy Scouts. He is an Eagle Scout and a State Gold Ranking Saxophone Soloist. Thermwood would like to congratulate all seniors of the Class of 2018 and wish them the very best in their future studies and endeavors! 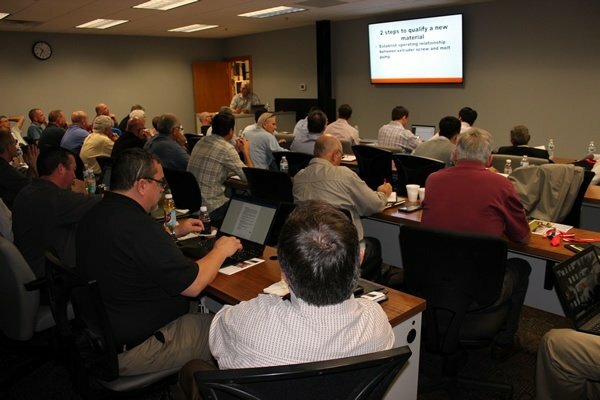 We recently held our 2018 Dealer Conference at our headquarters in Dale, IN. The purpose of this annual event is to get all of our domestic and international dealers together in informative sessions to discuss sales strategies and also to present the exciting changes and new products we plan to release in the next year. Of course, the conference isn't all work and no play! 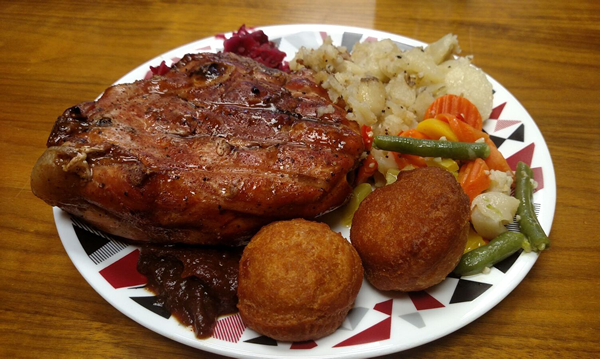 It also gives everyone a chance to socialize and catch up on news, as well as the opportunity to award our top sellers special prizes at the awards dinner. 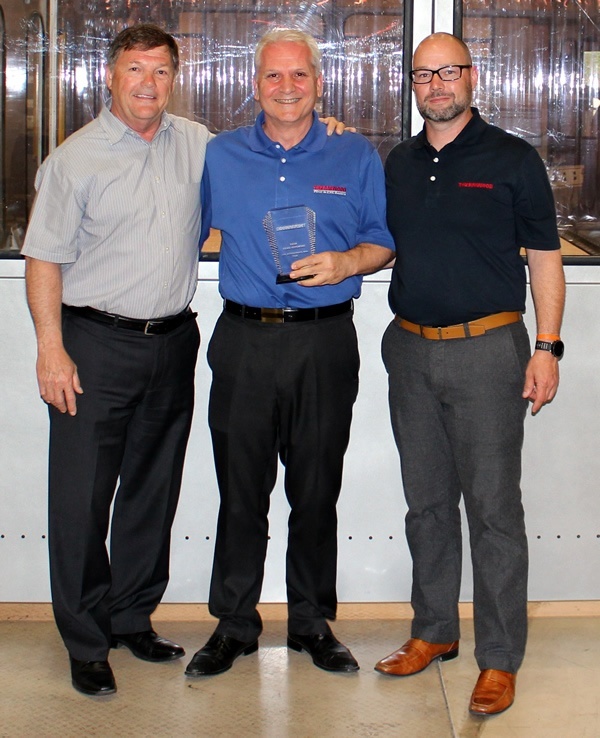 This year, our top dealership was Automation Associates, Inc. Second and third places went to Aera International, LLC and CNC Automation. The award for the dealership with the Most Improved Sales for 2017 went to Aera International, LLC. The award for top International Sales went to CAM Automatizacion out of Mexico. Congratulations, guys! 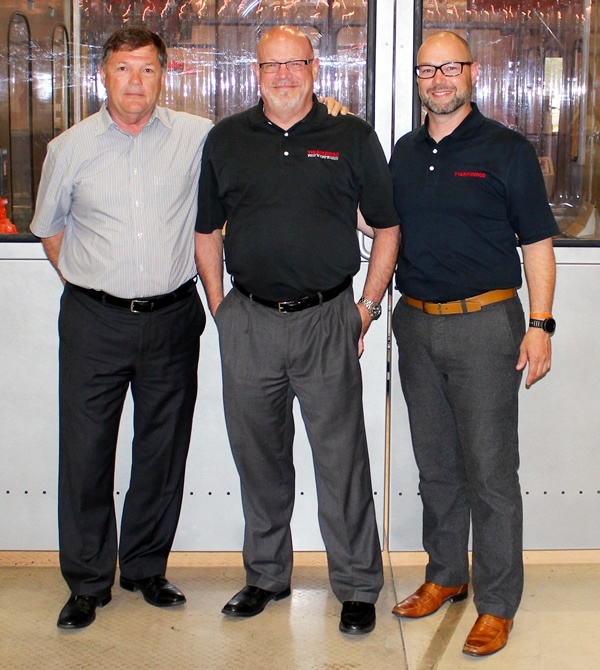 Pictured above are: (l-r) Dennis Palmer (VP Sales for Thermwood), Mark Drone (Automation Associates, Inc) and Jason Susnjara (VP Marketing for Thermwood). 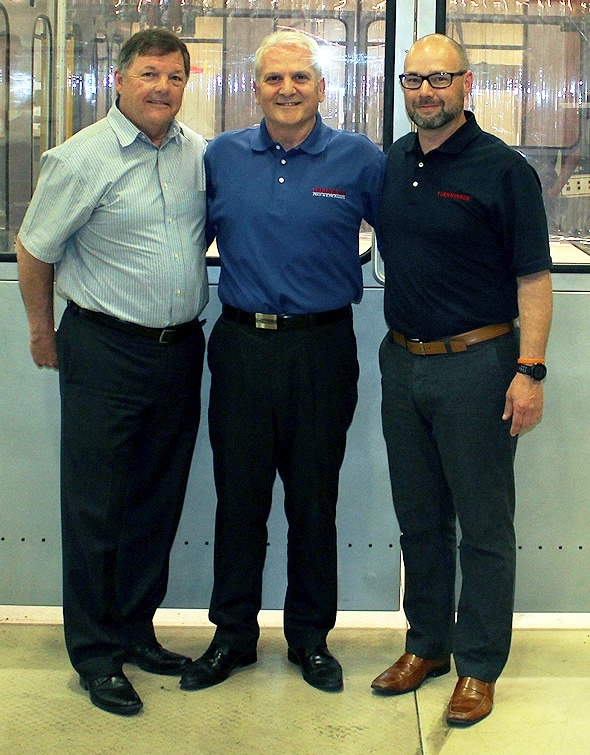 Pictured above are: (l-r) Dennis Palmer (VP Sales for Thermwood), Timur Arslanoglu (Aera International, LLC) and Jason Susnjara (VP Marketing for Thermwood). 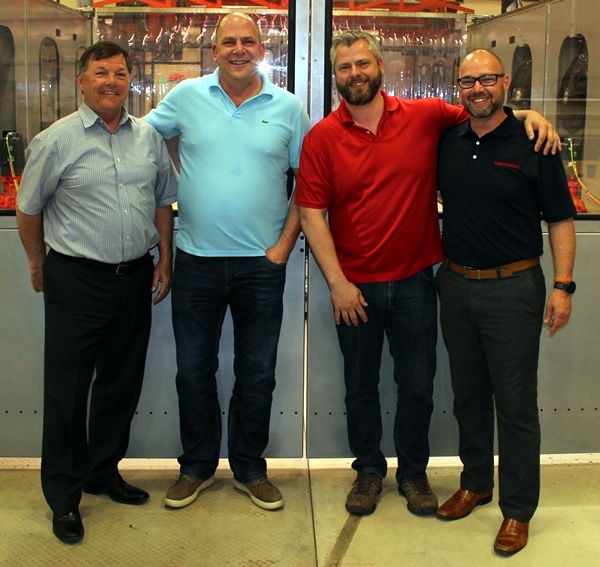 Pictured above (l-r) are: Dennis Palmer (VP Sales for Thermwood), Andrew Legault (CNC Automation), Bob Law (CNC Automation) and Jason Susnjara (VP Marketing for Thermwood). 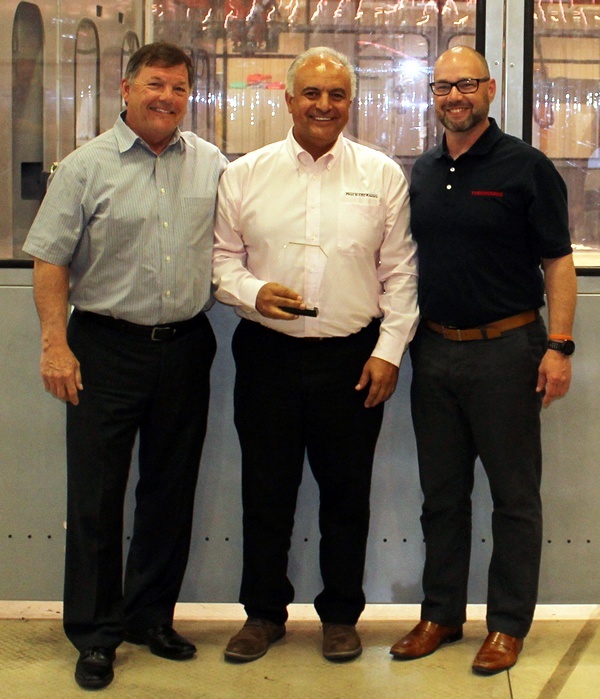 Pictured above are: (l-r) Dennis Palmer (VP Sales for Thermwood), Pablo Macias (CAM Automatizacion) and Jason Susnjara (VP Marketing for Thermwood). 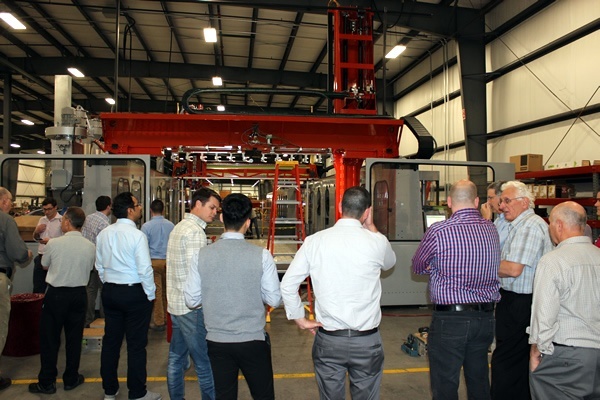 Thermwood personnel, domestic and international dealers attend an LSAM demonstration during the 2018 Dealer Conference. 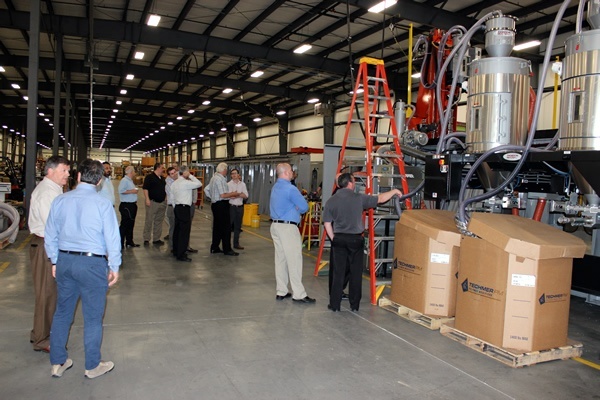 Thermwood personnel, domestic and international dealers view several LSAM machines currently under construction. 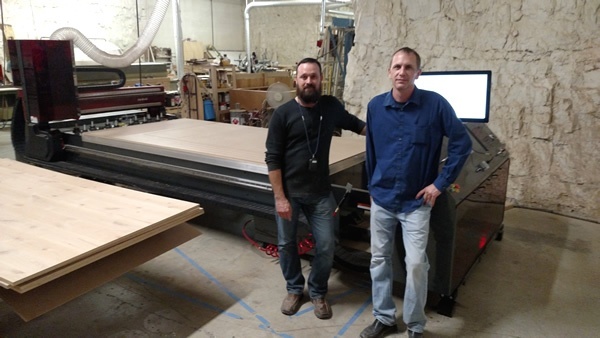 The Thermwood Cut Center is all about saving you time and money, using an easy to operate and sophisticated combination of software and machinery that you can feel confident in. We've taken the fear out of automation by combining our easy to use interface and years of experience in the industry to create a powerful tool that will allow you to focus more on your products, business, making money, and worry less about being intimidated by the technical details. Your time is money, and the Cut Center helps you save more of both. 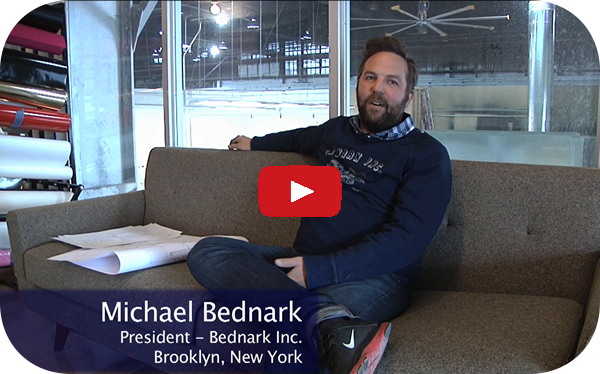 The product offering on the Thermwood Cut Center is extensive, and constantly growing. It includes cabinets, closets, furniture, doors, drawers, moldings and much more, and the sizes can easily be changed with no programming. We can also help you develop custom libraries for your specific product(s) in the size range and material you want and install them in your machine. 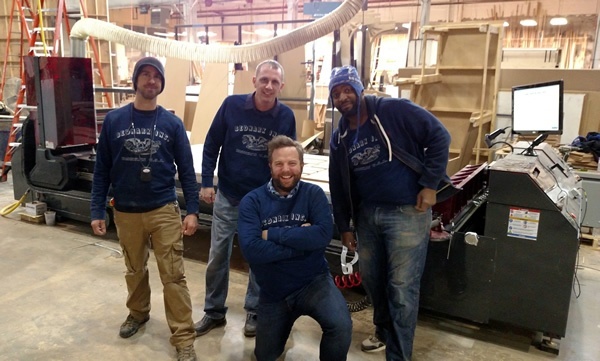 It is likely you will be in full production with a Thermwood Cut Center in about a half a day. 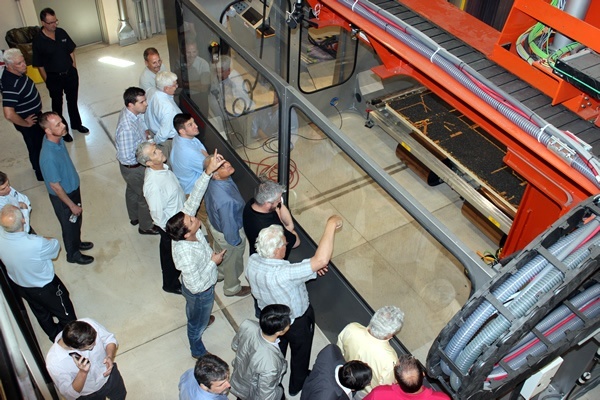 A typical CNC router can take as much as six months to program and get to that point. A half a day or a half a year? There is serious cost associated with that half a year. 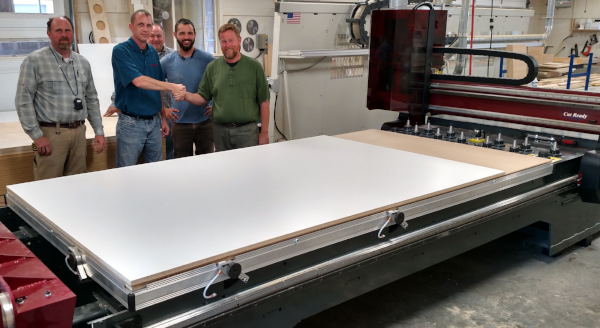 The Thermwood Cut Center is engineered and programmed by experts who have taken all of the worry and headaches out of the equation. This gives you the confidence and peace of mind to focus on what is important - making money! You can concentrate on your product (its configuration, material and dimensions), as well as marketing and growing your business. All the technical knowledge needed to make the machine work is already in place and invisible to the user - no new technical skills are necessary. You simply select what you want to make, right at the machine, and it makes it. We are constantly adding new libraries, features and capabilities to the Award-Winning Cut Ready Cut Center. 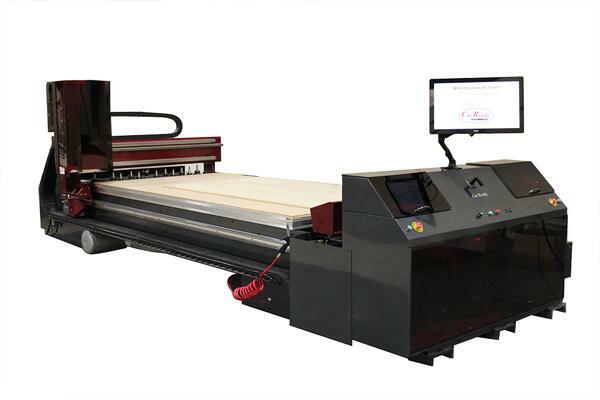 You can also operate the Cut Center system as a CNC router in the traditional manner, running programs generated with virtually any CNC software. 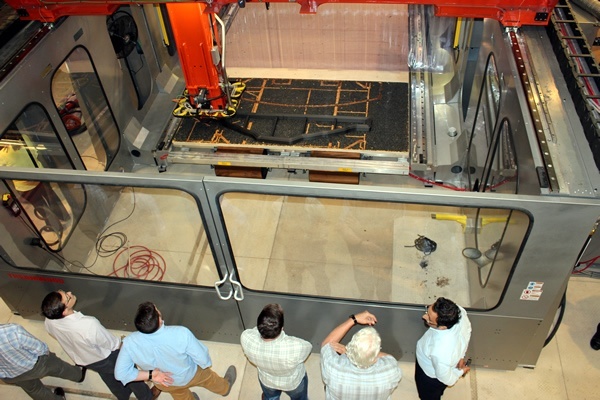 It is simple to switch between operating as a CNC router and operating as a Cut Center to assure that all machine parameters are properly reset and that the standard Cut Center tooling is properly installed, checked and ready to run. 6. With Other CNC Routers - Programming Required? 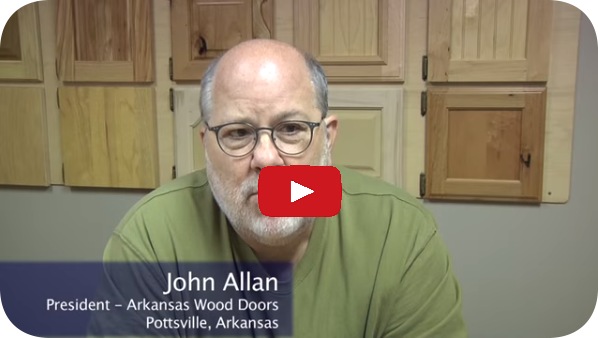 Every CNC router, regardless of price, has one thing in common..it must be programmed. 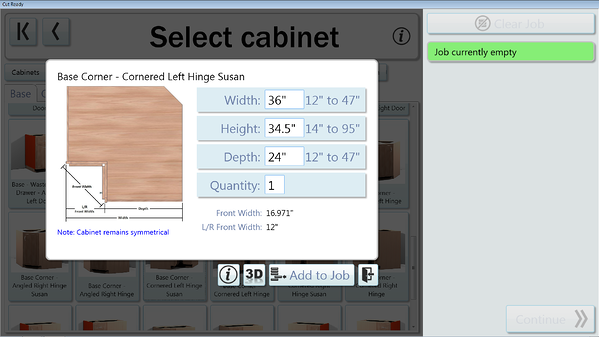 You will need a CNC programmer. 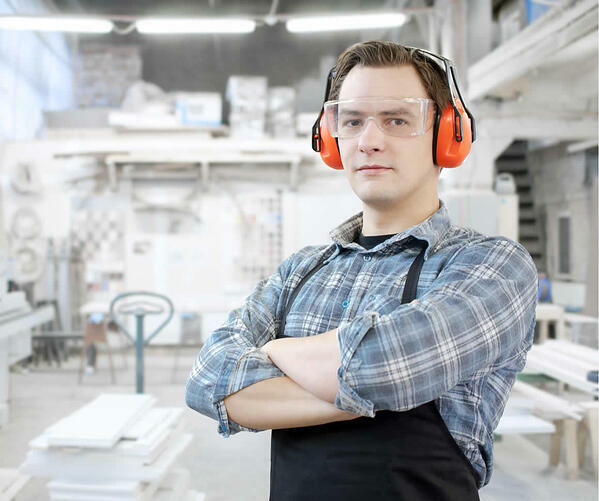 You will also need an operator with knowledge of tooling, feed speeds and holddown. This programming and operating knowledge takes a lot of time and experience to master. 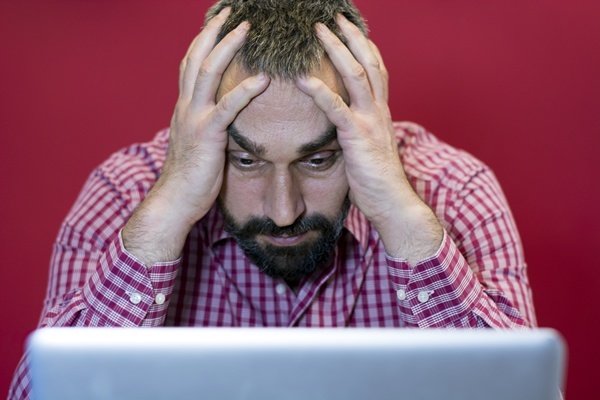 That can be time away from running your machine and making money. 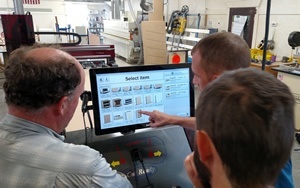 A typical CNC programmer will cost you more each month than the payment on a Thermwood Cut Center, which does not need CNC programs or CNC programmers. 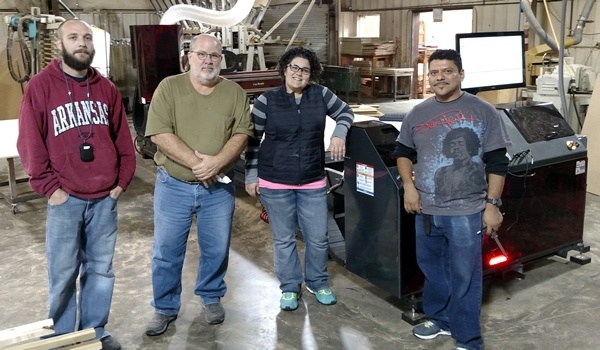 So, even if a machine was FREE, it would still cost you more than a Thermwood Cut Center, and in a few years the Cut Center payments go away while your programmer costs most likely will go up. 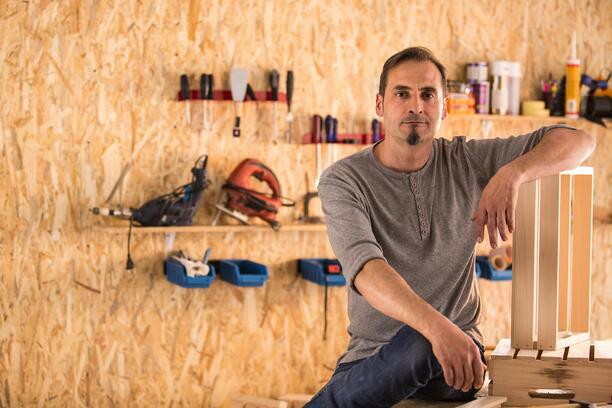 When you consider everything, a cheap router isn’t so cheap after all. In fact, some CNC router manufacturers will charge 3-5 times more for spare parts and service. In these cases, the manufacturers plan is to double or triple their profit over 5 years through spare parts and service. This is why the initial cost of the CNC router is cheaper. You are going to spend the money anyway...what will you have to show for it? With any other direction, you will spend more and get less. 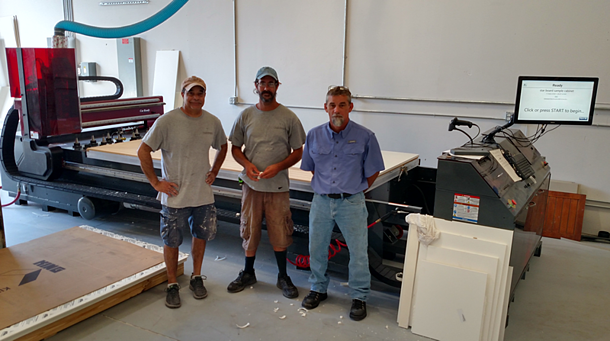 With a Cut Center, you don't need any extensive training, specialized knowledge or expensive employees to get started. Everything is already set up for you to succeed. 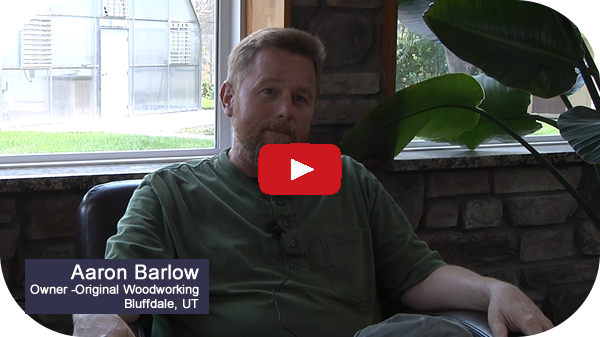 Thermwood is committed to you and your success. We want you to love your new Cut Center, and for it to help move your business to the next level. 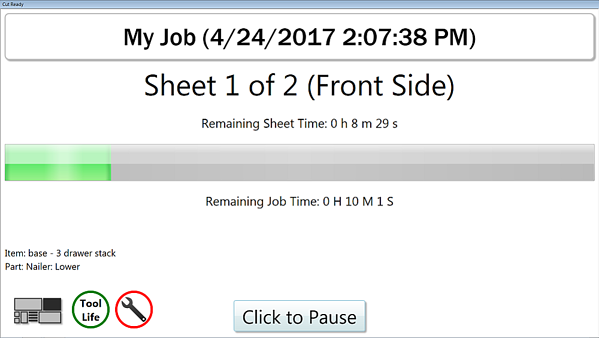 We have the best service and support in the business, and help is available with a push of a button on your Cut Center. We also have free phone, email and forum support. In addition, we are available to help you create custom libraries for your projects to quickly get you going. Don't have extensive programming experience? Have programming experience and want both the flexibility of a CNC router and the ease of use of a Cut Center? 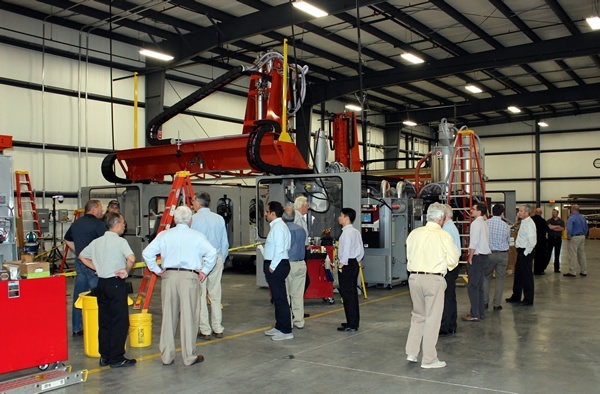 Looking for a machine that will grow with your business? 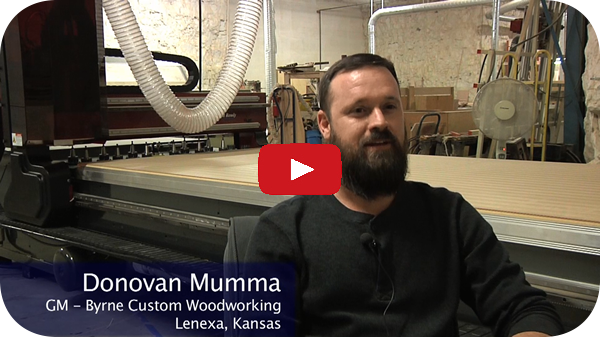 Then Thermwood's Cut Ready Cut Center might just be the machine for you.